Hulu Live TV is a slick new streaming service offering the best in both live AND on-demand entertainment. Free 7 day trial! fuboTV is a streaming service built from the ground up specifically for sports fans! You can try it free for 7 days. Sling TV is a customizable and highly affordable streaming service with prices as low as $25. Free 7 day trial. Started in 2006 in Cleveland, Ohio, SportsTime Ohio is a regional sports channel offering a mix of sporting events relevant to this area along with a whole collection of original shows, only available on SportsTime Ohio. Like with other FOX Sports Regional channels, you can watch SportsTime Ohio without cable, if you live in Cleveland and other parts of Northern and Central Ohio, Southwest New York, and Northwest Pennsylvania. Looking for the SportsTime Ohio live stream? Along with some of the biggest names in Cleveland sports, SportsTime Ohio offers plenty of exclusive shows, as well. 18 Holes takes you on a tour of national golf courses and Swing Clinic is an instructional show about golf. If you’re more into basketball you can watch The Viking Basketball Report. For baseball, there’s The Tribe Report and football has both Red Zone and Training Camp Daily. These are just some of the shows available when you watch SportsTime Ohio online! If you like FOX Sports Ohio, chances are you’re familiar with SportsTime Ohio, as the two are considered sister-networks. Hulu with Live TV is a live streaming service brought to you by Hulu, the service formerly known as an on-demand entertainment destination. Hulu built on their success in on-demand streaming by adding 50+ channels for LIVE streaming, similar to cable. This lets fans keep up with the latest in sports, news, and their favorite TV shows! In total, Hulu covers over 50 popular channels, including ESPN, AMC, FOX News, and tons of local sports channels. 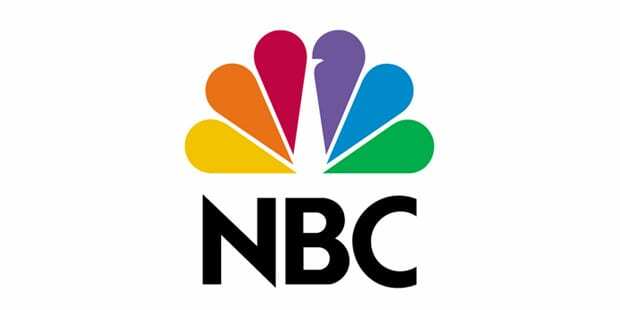 It offers the best coverage of local channels like NBC, FOX and CBS. See the full list in this Hulu review. And in addition to the live TV, Hulu still has an impressive on-demand library. This is usually purchased separately, but subscribers to Hulu with Live TV get it for FREE! So, you’ll get 50+ live streaming channels and a huge on-demand library and a cloud DVR to record games – for $40 a month, with no contract! Not a bad deal! Click here to start a 7 day free trial of Hulu Live TV! 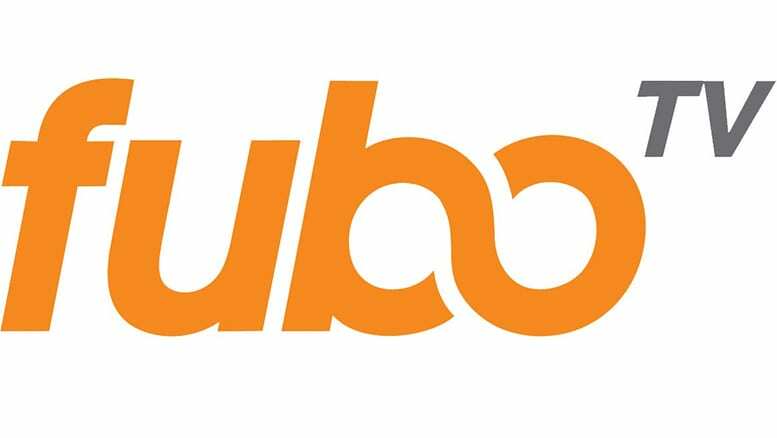 With fuboTV you can watch SportsTime Ohio streaming using many different popular streaming devices such as Apple TV, mobile devices, android TV, Chromecast, web browsers, Amazon Fire TV, and Roku. Pay $45 a month for over 75 channels, most of which cover live sports. The main package includes E!, BTN, FS1, FOX News, Fox Regional sports channels, Nat Geo Wild, The Olympic Channel, HGTV, CNBC, BeIN Sports, Viceland, and much more. As you can see, there are many different sports channels available. fuboTV also covers local channels like FOX and CBS in many areas, but not everywhere. 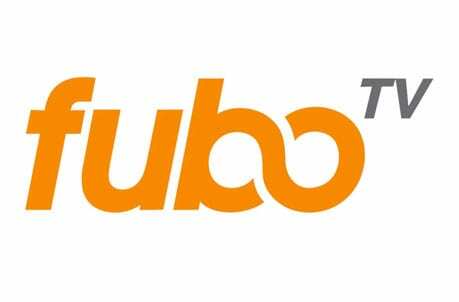 Make sure to sign up for the free week fuboTV trial offer, as it is a way to watch SportsTime Ohio online free. Never miss a game! fuboTV provides every subscriber with a cloud-based DVR you can use to record your favorite sports content! You can find out more about this in our fuboTV review. 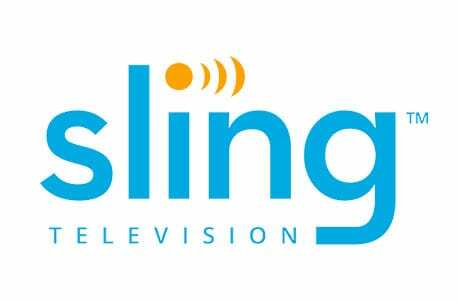 SportsTime Ohio streaming is available in the Sling Blue package from Sling TV. This package offers 40+ channels at a rate of $25/month. Beyond SportsTime Ohio and FOX Sports Networks, you’ll have FS1, FS2, USA, NBCSN, and much more! You can even add more channels, ranging from sports channels to movie networks, starting at $5/month. You’ll be able to stream SportsTime Ohio without cable on Roku, Xbox, Apple TV, mobile devices, and much more! All it takes to watch SportsTime Ohio online free is the Sling TV weeklong trial. 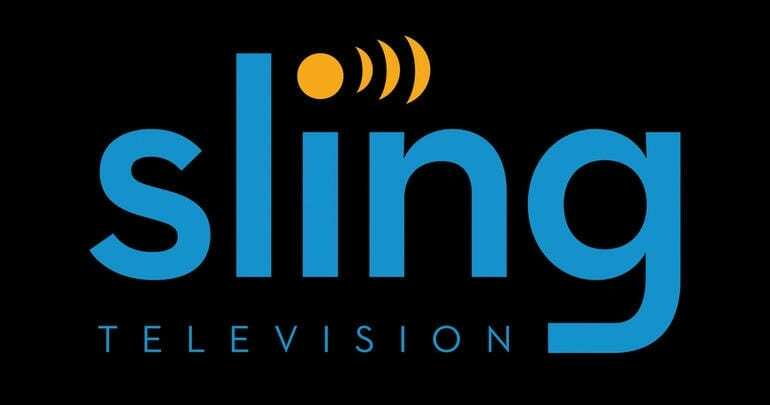 Our Sling TV review is available with even more! You can watch SportsTime Ohio live stream on DIRECTV NOW! Packages start at $40 a month and go up to $75 per month. Choose a package for between 65+ and 125+ channels. If you want HBO and Cinemax, either get them as a part of the largest package channel lineup or add them on for an additional $5 per channel to the smaller packages. Regardless of your package, your channel lineup will include channels like USA, National Geographic, BBC America, Spike, ESPN, ESPN2, Discovery, AMC, Cartoon Network, and History Channel. Watch DIRECTV NOW on multiple streaming devices, which include Roku, mobile devices, Chromecast, and Amazon Fire devices. 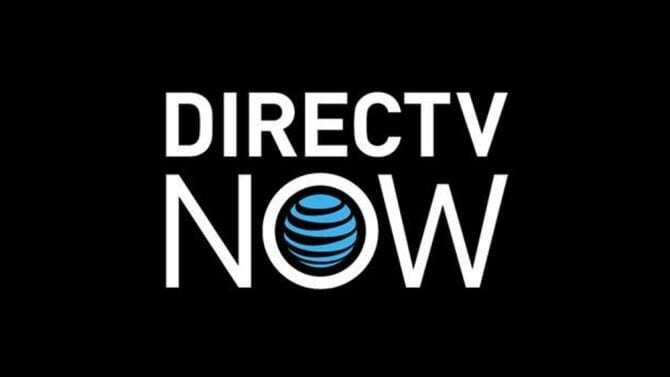 Find out all the details on what you can use to watch DIRECTV NOW in our DIRECTV NOW review. Also, the DIRECTV NOW free seven-day trial is just one way to watch SportsTime Ohio online free. YouTube TV is a newer streaming service that’s growing quite rapidly. It offers an impressive set of features and channels, with some unique perks like an unlimited-storage DVR to record shows. And when it comes to channels, YouTube TV offers a great selection of 50+ networks. They also cover TONS of local channels from NBC, FOX, CBS, and ABC, which are important for local sports and news. With this service, you can watch SportsTime Ohio without cable on all your favorite devices, from mobile phones to computers. It’s quite easy to use, and costs just $40 a month. There’s no contract or commitment, either! Read through our YouTube TV review to learn more. Or, click here to try a free trial! You can watch SportsTime Ohio streaming on PlayStation Vue. The first package of four costs $40 a month, and you get 45 channels. 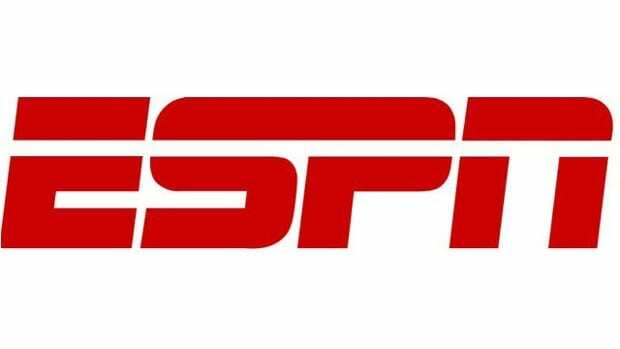 Beyond SportsTime Ohio, you receive around 40+ other channels, including ESPN and FS1. 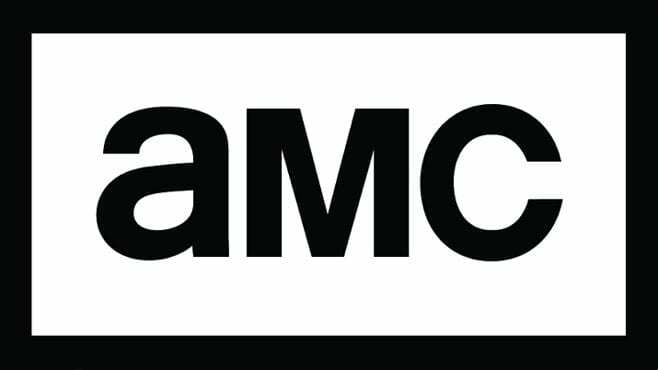 Add HBO and Showtime for an additional fee per channel! There are four channel packages to choose from. Watch PlayStation Vue on many different streaming devices including Roku, Chromecast, Amazon Fire TV, android TV, Apple TV, mobile devices, and web browsers! TV Everywhere apps make sure you can still use Vue for content away from home, which would otherwise be restricted to you. Vue offers a DVR that is cloud-based with up to 28 days worth of storage. PlayStation Vue gives you the SportsTime Ohio live stream for free thanks to the free 5-day trial! Our PlayStation Vue review has more info on everything listed above! What Teams Can I Watch on SportsTime Ohio? Plus all that original content! Make sure to visit our comments if you’re unsure of how to watch SportsTime Ohio online. You can also visit our sports guide to learn more about how to watch sports online. For info on other FOX Sports regional networks, check out this guide.